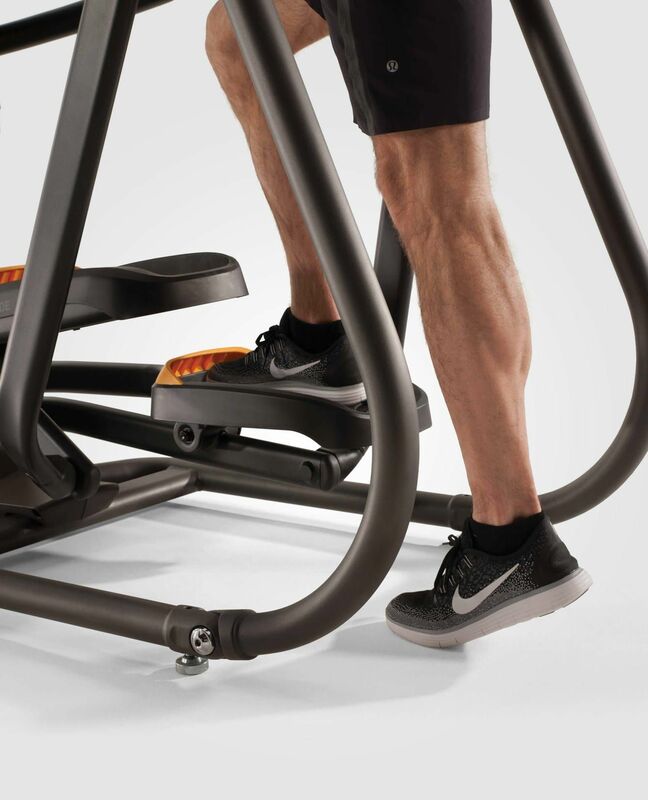 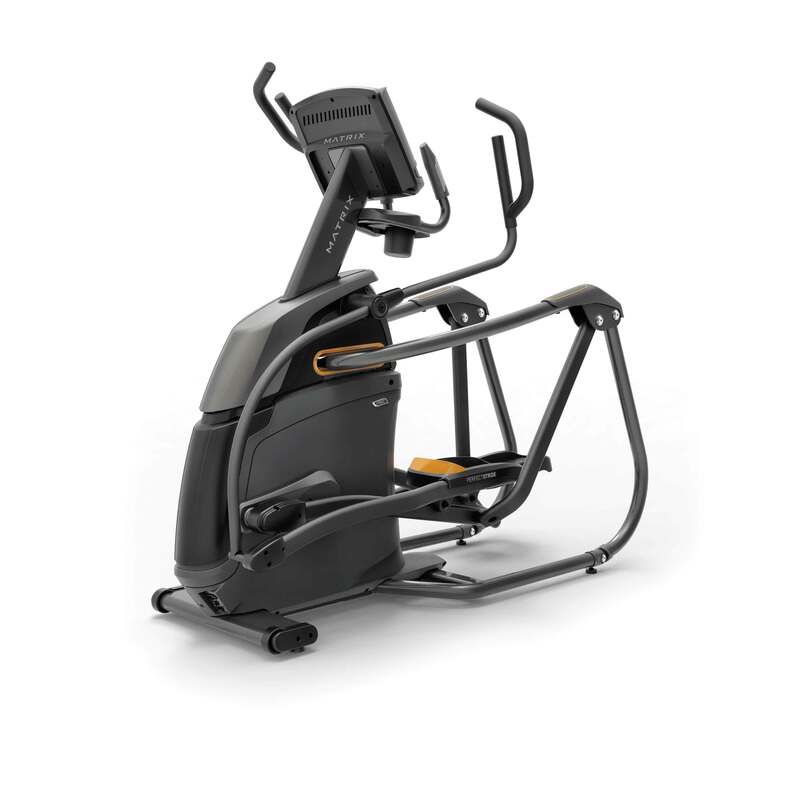 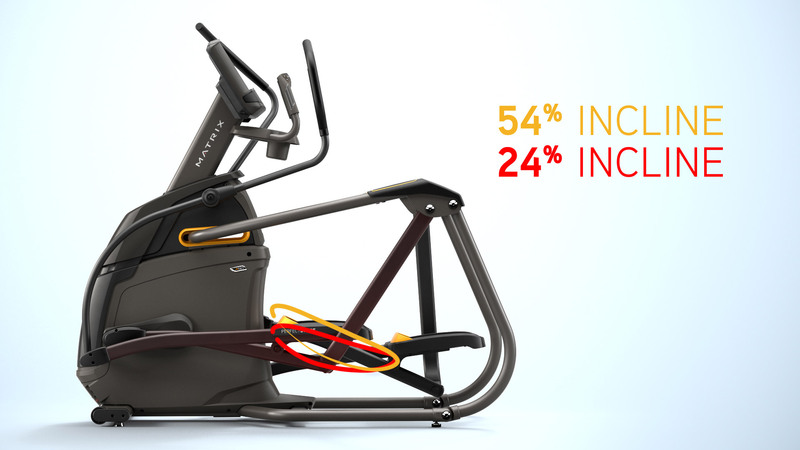 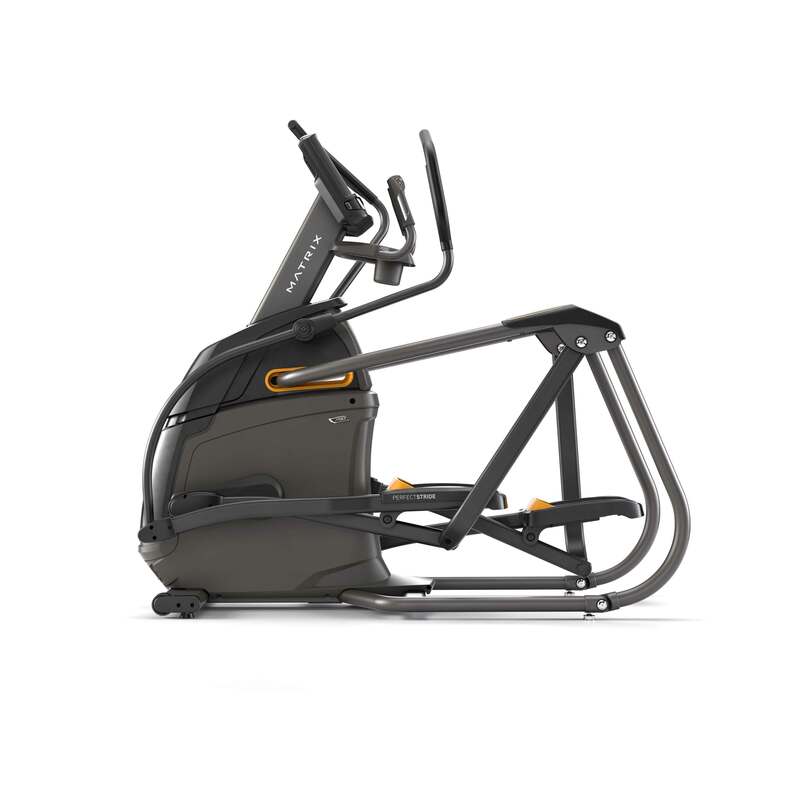 Count on the unique design with exclusive Suspension Elliptical™ Technology and PerfectStride® Motion for an exceptionally smooth, ultra-comfortable exercise experience as you adjust the incline to target the muscles you want to work most. 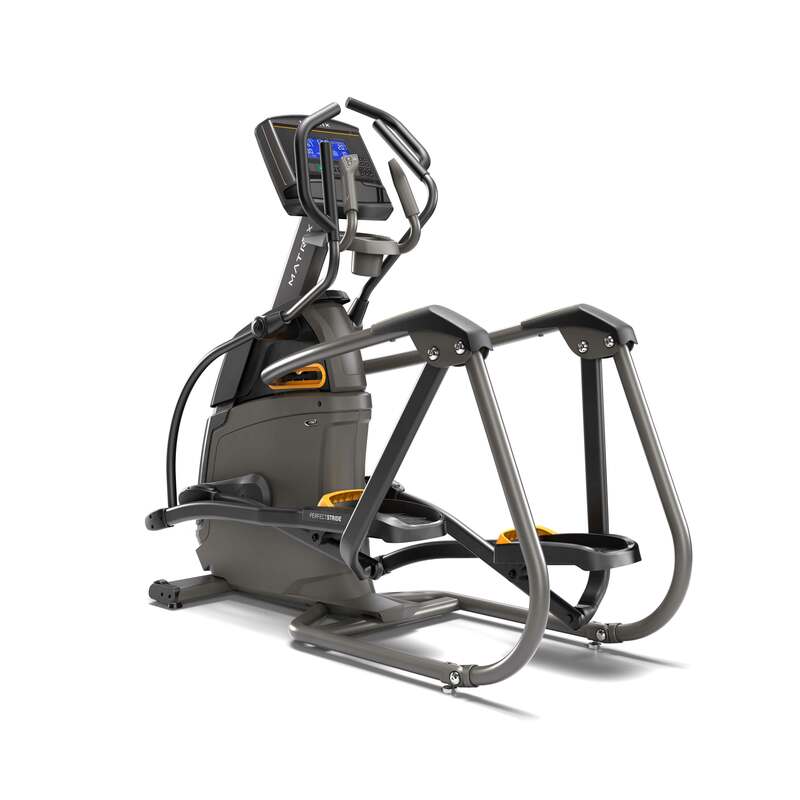 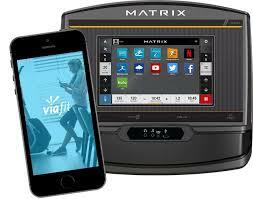 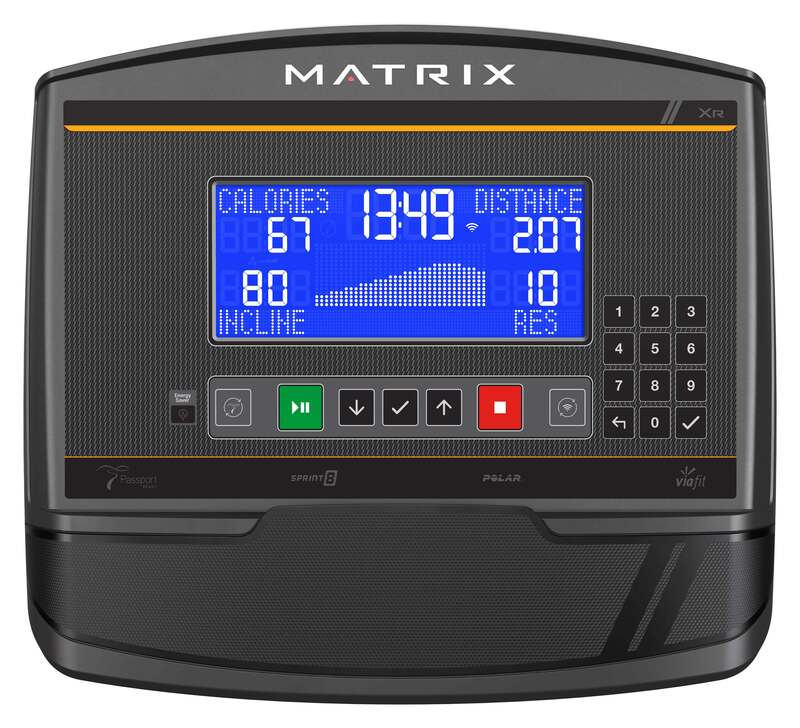 The A50 Ascent Trainer® includes Matrix Exact Force™ Induction Brake. 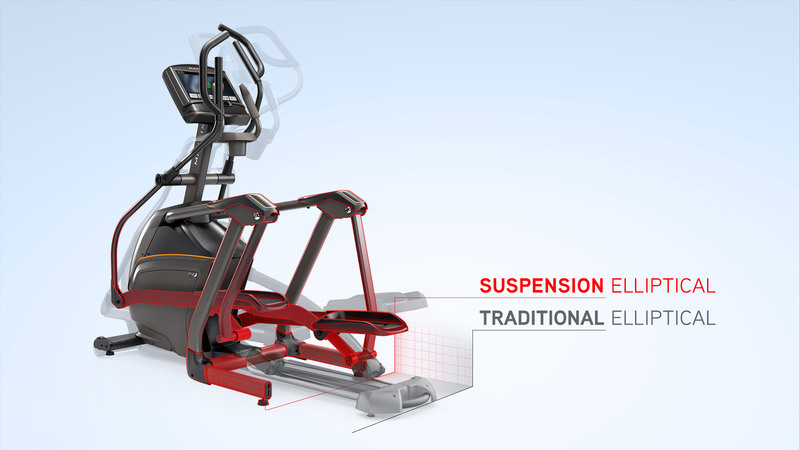 Assembled Dimensions (L x W x H) - 73" x 33" x 71"
Assembled Weight - 322 lbs.